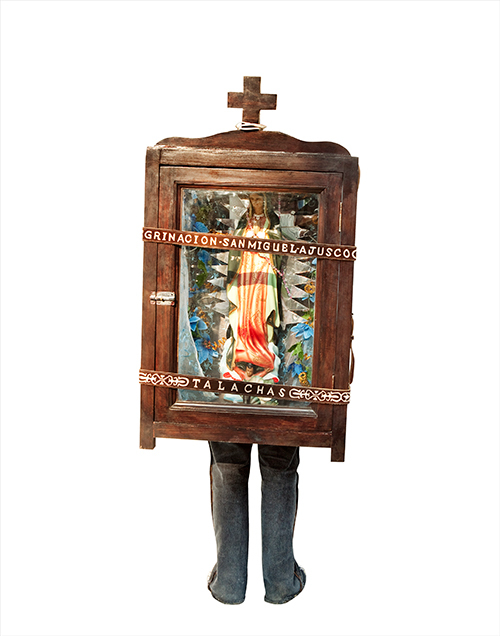 This multidisciplinary conference engages historic and contemporary Latin American and Latino visual, material, and ritual cultural practice. 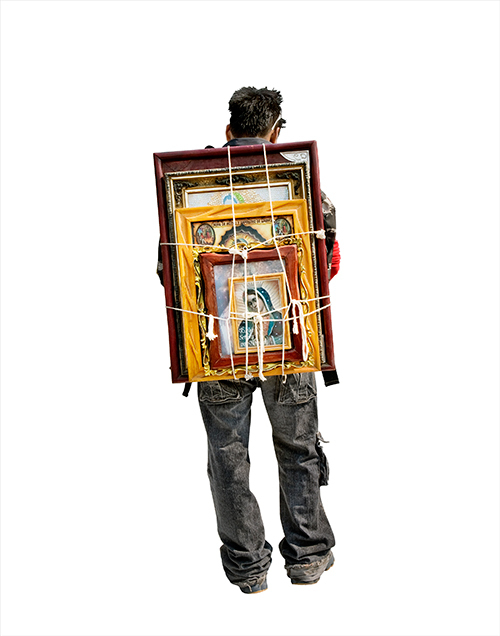 Over thirty papers from national and international scholars and artists will address many dimensions of religious materiality in the Latin American and Latino context: relics, devotional practice, borderlands religiosities, pilgrimage and iconography, visual and votive culture, agentive objects, contemporary engagements with the Virgin of Guadalupe, transgressive saints, colonial material cultures, and sacred objects and materials of the pre-Hispanic period. Plenary sessions will include conversations with the artist and national/international scholars. One conference session will be held in Spanish for the larger public. 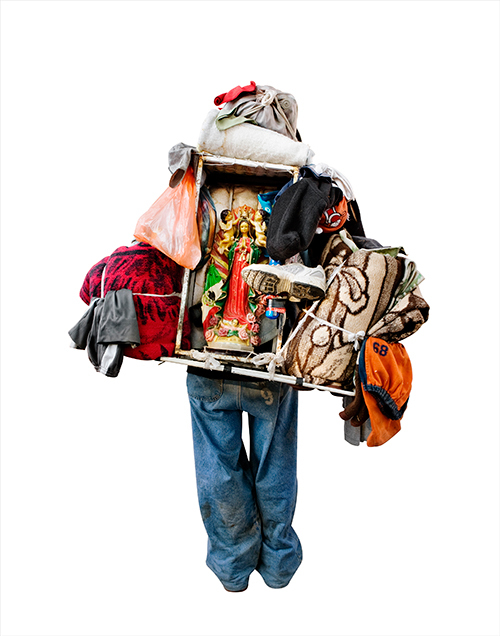 The conference coincides with an exhibit of the work of Mexican-British artist, Alinka Echeverría, at the California Museum of Photography (November 1, 2014–January 24, 2015). 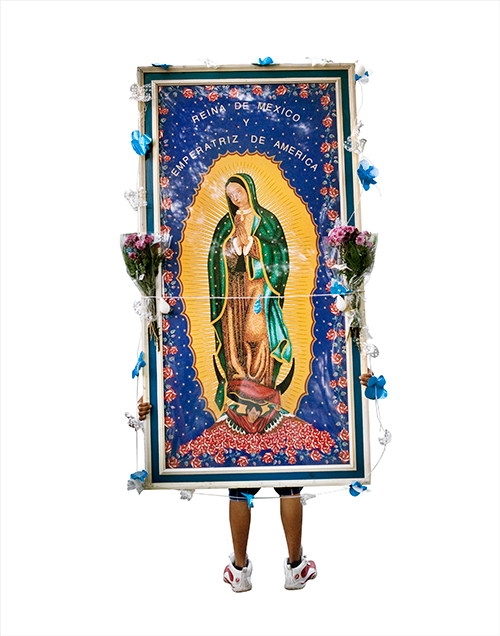 Echeverría’s photographs explore the relationship of visual, religious, and material culture in Mexico, considering in particular the power of the Guadalupe icon. Organized by Jennifer Nájera (Ethnic Studies, UCR) and Jennifer Scheper Hughes (History, UCR). Artwork courtesy of Alinka Echeverría. Reproduced by permission.